Wow! 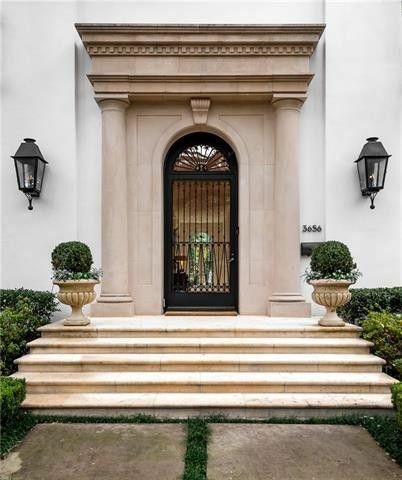 That’s the word everyone says when they walk in the front door of this Preston Hollow Estate at 9820 Meadowbrook Road. “It’s like nothing you’ve seen before,” Allie Beth Allman listing agent Alex Perry said. He’s absolutely right. 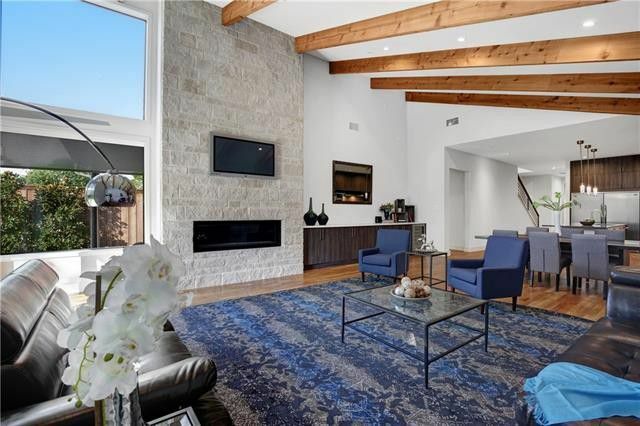 The new construction modern farmhouse at 3808 Emil Ct. is one of our three featured Dallas open houses this week. The rustic look is all the rage, as is contemporary chic. 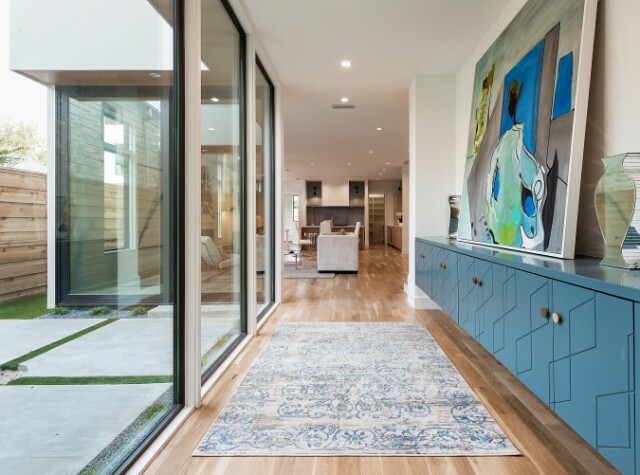 Combine them, and you’ve got a new construction modern farmhouse like the one that tops our Dallas open houses roundup. So sleek! 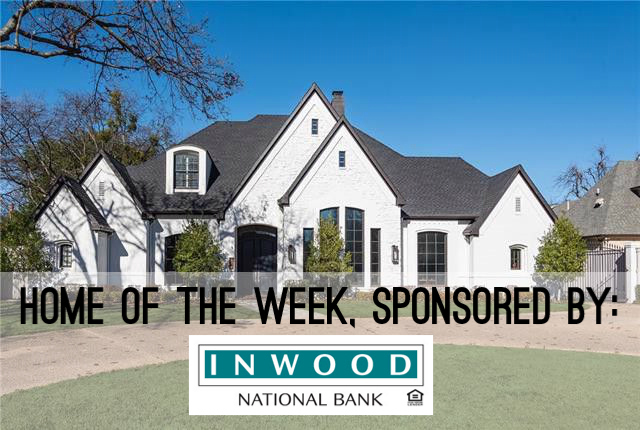 We love bringing you an insider look at hot North Texas properties with our CandysDirt.com Open Houses of the Week. 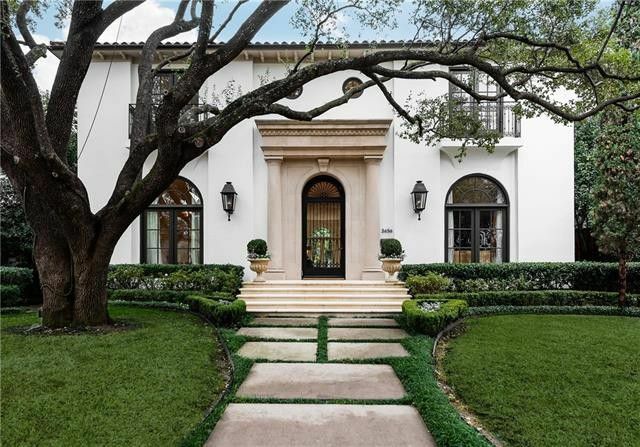 Every Thursday, we pick three fabulous open houses in Dallas (and the ‘burbs from time to time) you shouldn’t miss. 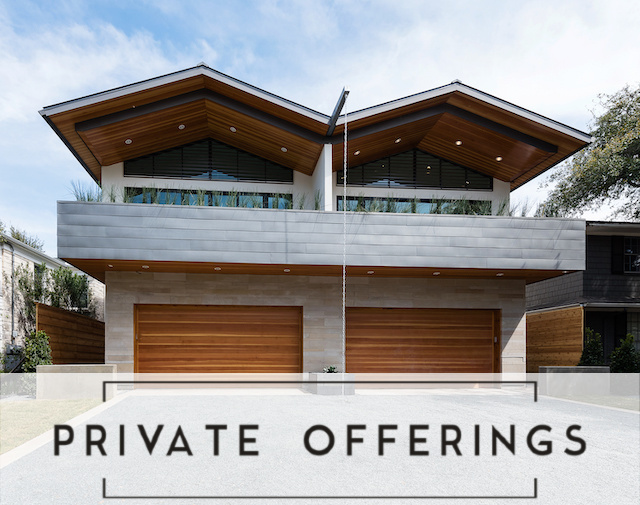 This week, our houses range in price from $395K to $1.349 million.